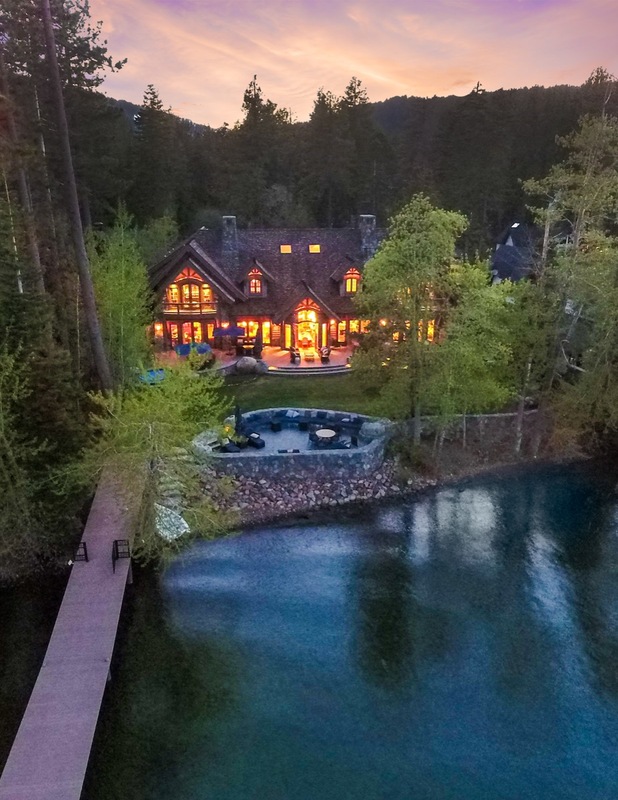 BaseCamp Lake Tahoe is a story that cannot be valued; a once-in- a-lifetime opportunity to immediately create lifelong memories in Lake Tahoe’s most prestigious location. BaseCamp is your launch pad to family activity in all seasons providing access to Lake Tahoe’s pristine waters, endless hiking on the Pacific Crest Trail and beyond, and world-class skiing at Squaw Valley | Alpine Meadows. The product of a unique collaboration between world-renowned artisans. 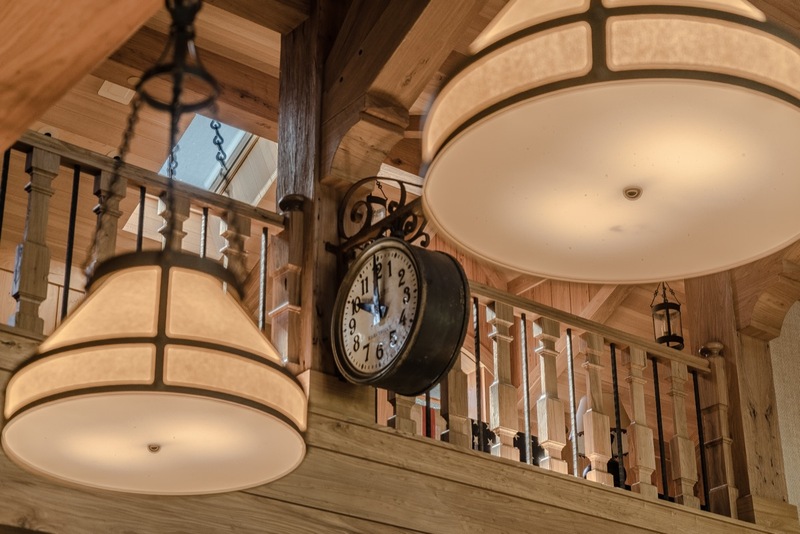 It was thoughtfully designed and constructed by the award-winning Bruce Olson. 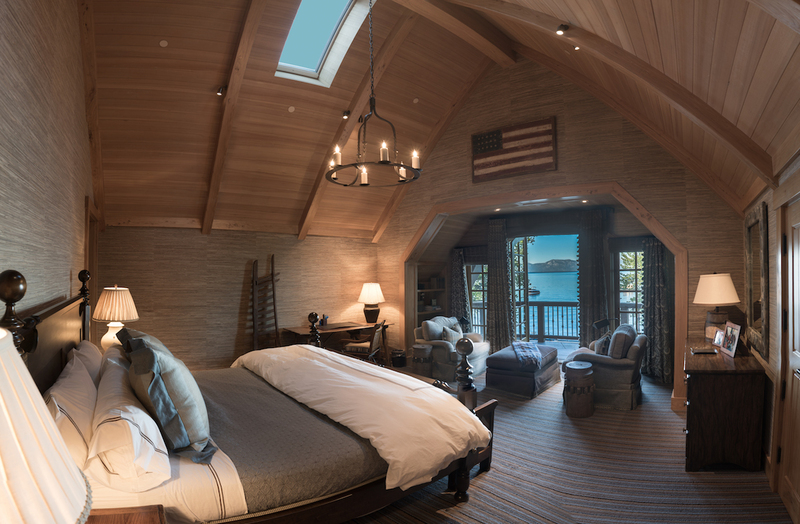 The finishing details include masterfully-detailed woodwork by Lloyd’s Custom Woodwork and interior design by Suzanne Tucker, a repeated honoree of Architectural Digest’s AD100 Top Designers of the World. 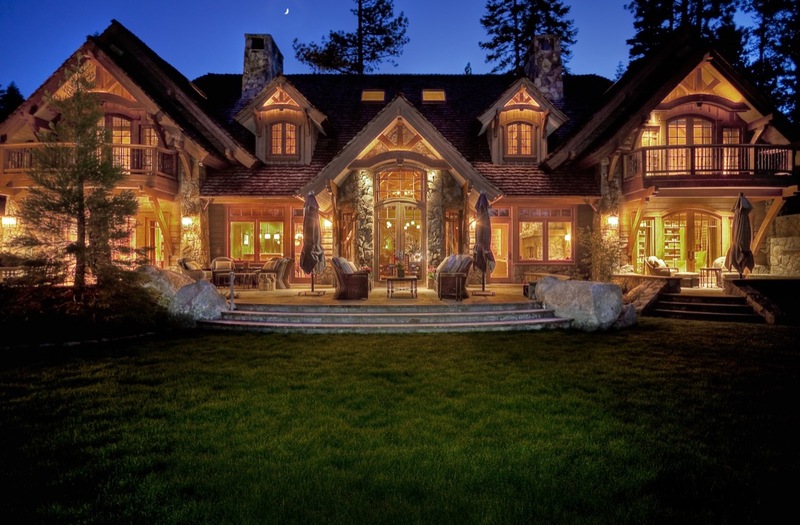 No expense was spared in creating the most exceptional lakefront home on Tahoe’s West Shore. 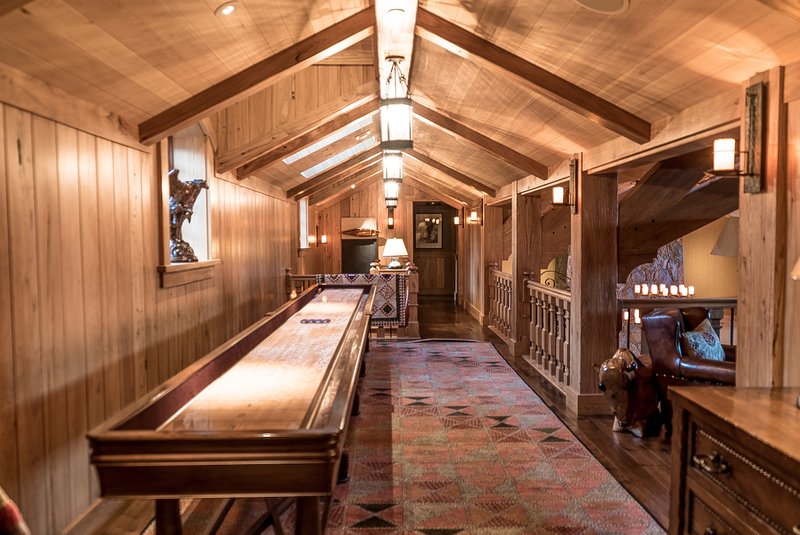 Utilizing irreplaceable materials and space, BaseCamp Lake Tahoe brings to life the finest elements of mountain living. Uniquely sourced Chinese elm gilds the interior through precision milling creating a canvas of warmth and comfort. 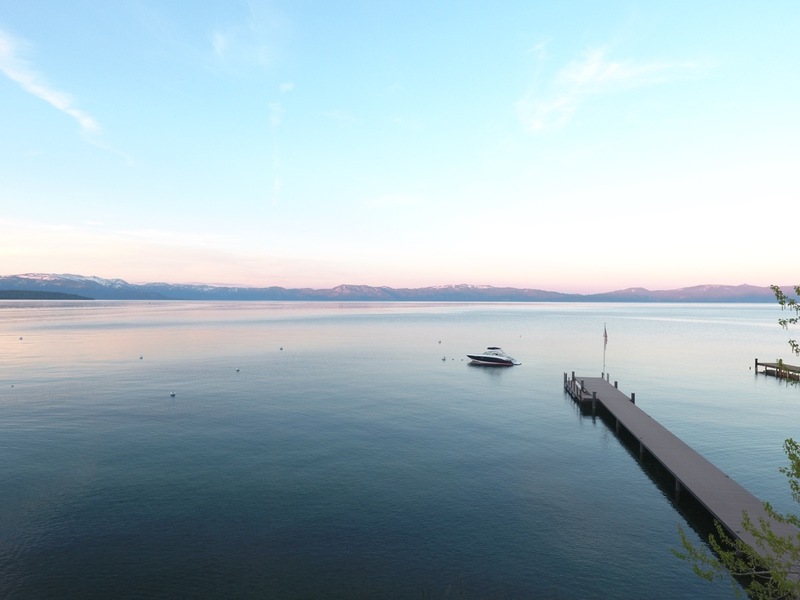 Situated on Tahoe’s West Shore within easy walking distance to Sunnyside Resort and Marina with over 100’ feet of lakefront complimented by a 189’ multi-function pier bringing all waterside activities to the back steps.